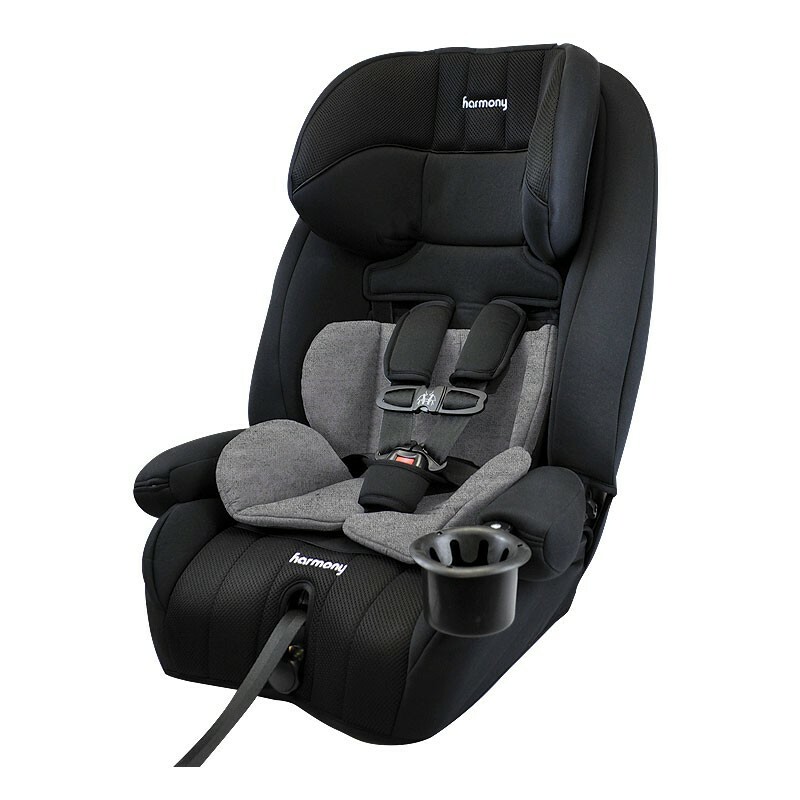 Ease of installation and a no-nonsense, tried and tested design make the Defender 360 3-in-1 Harnessed Booster Car Seat a parent’s dream come true. 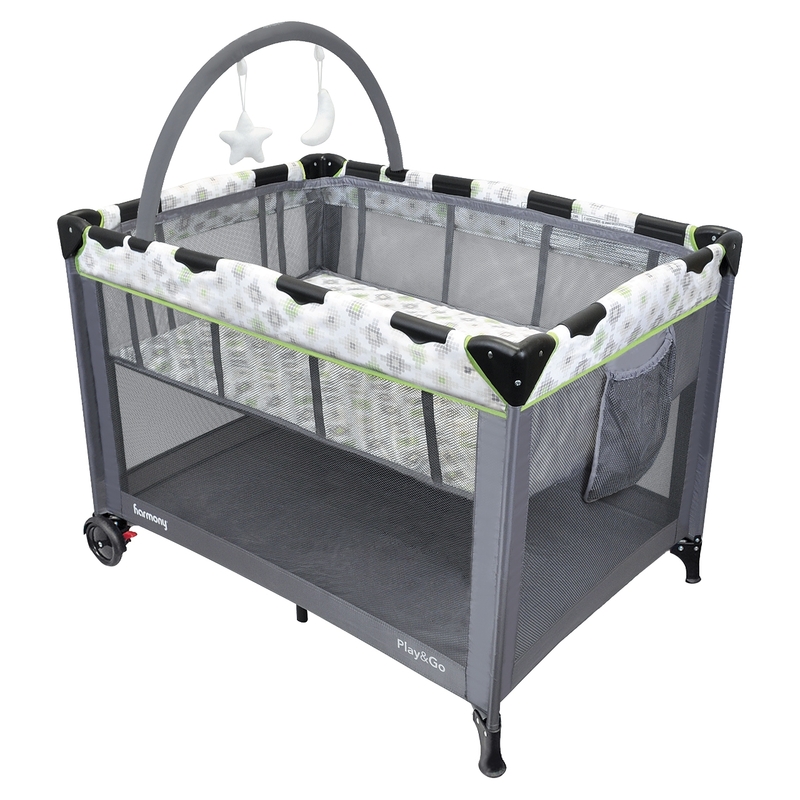 As the gold-standard in Safety, Comfort and Ease-of-Use, the Defender 360 is equipped with enhanced features and the latest in child safety technology making it the only choice for those seeking a fully-featured, superior safety system at an affordable price. 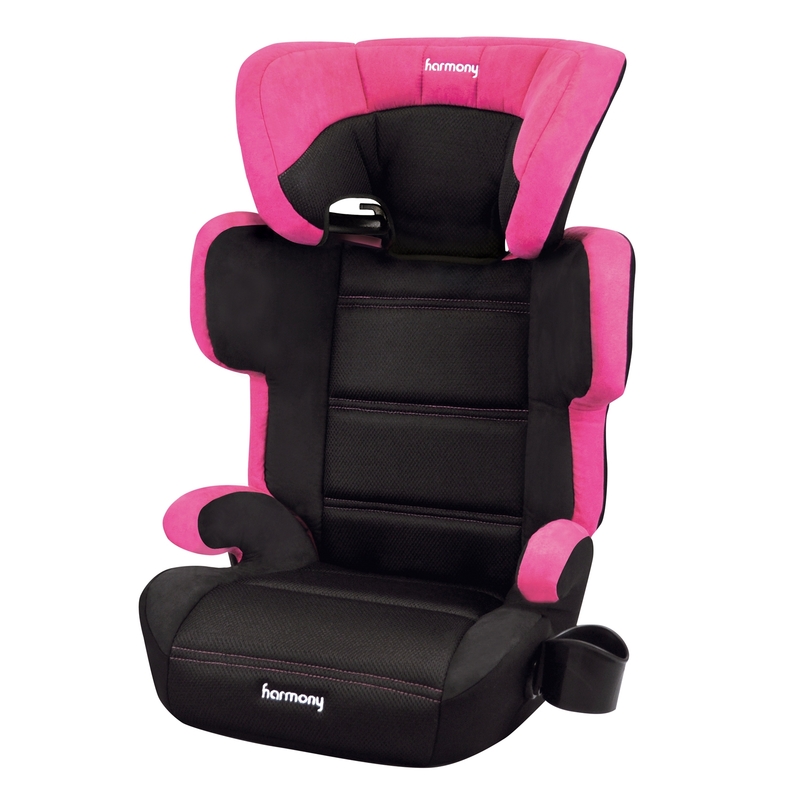 Converting easily from a 5-point harness to both a Highback and Backless booster seat, the 3-in-1 design grows with your child and is the last car seat you will ever need. Winner of the IIHS Best Bet Booster award for belt fit, the Defender 360 has been named Babble’s Best Convertible Car Seat of 2015, Baby Consumers Best Car Seat 2016, and its been highly acclaimed by national bloggers and reviewers. Notably, the Defender 360 has a no-rethread harness height adjuster with the smoothest up-front adjust available on the market! 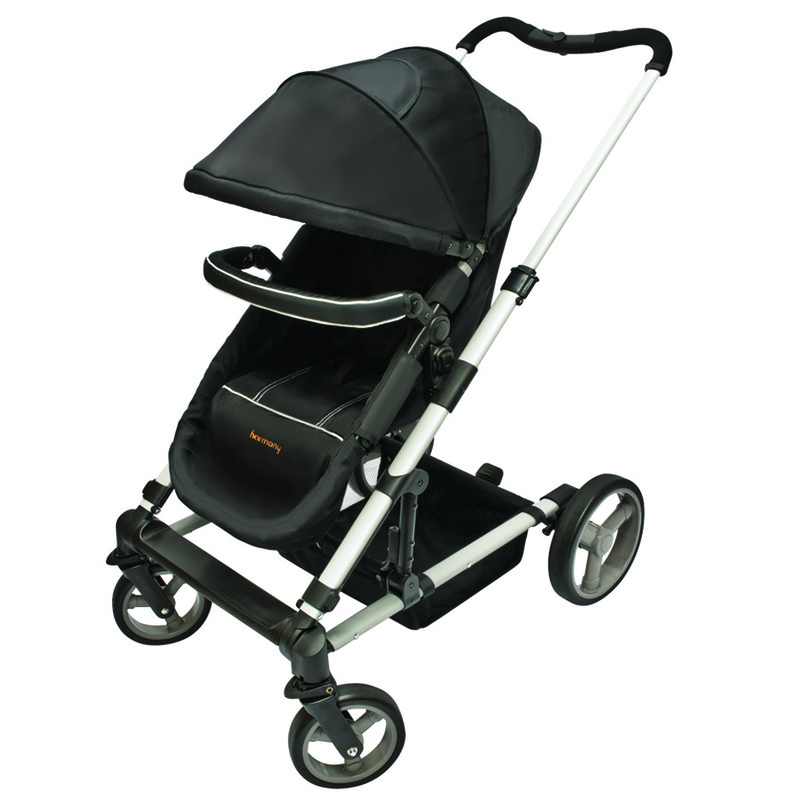 Along with its contoured seat-saver design and unique V-shape, you will find installations a breeze. Your child will also love the machine washable premium fabrics and the high-density comfort foam making all trips safe and comfortable. Enjoy the journey from toddler to grade school knowing your child is secure with the unmatched full body impact protection that the Defender 3-in-1 car seat provides. 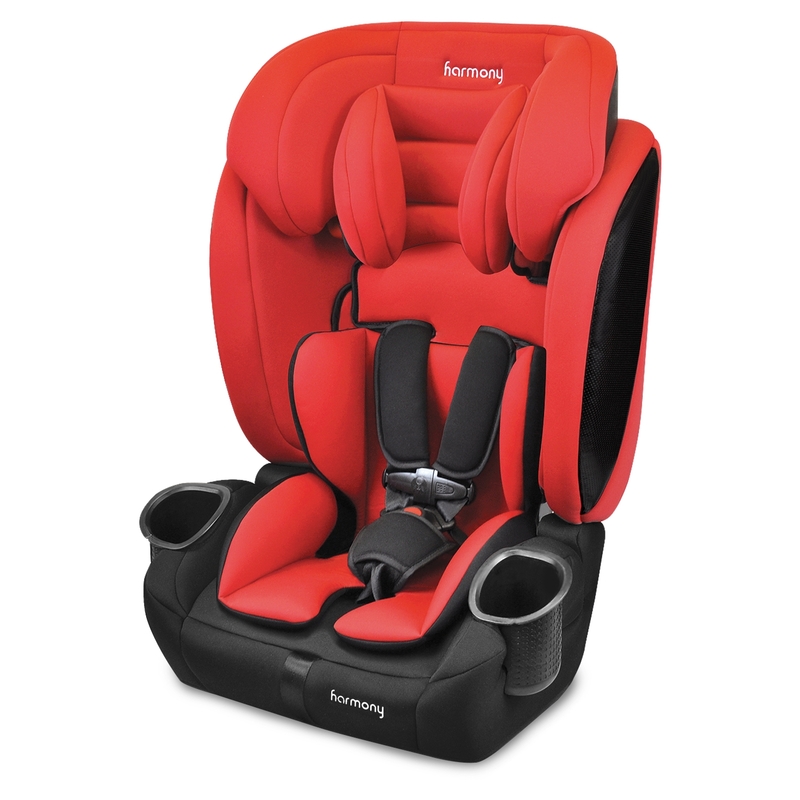 At Harmony Juvenile Products, we know families because we are a family that is fully dedicated to providing safe and comfortable products at an incredible value. We are committed to fulfilling our promise of developing and delivering products that help families safely enjoy travelling together on the road. IIHS 2019 BEST BET booster rating for both highback and backless modes. 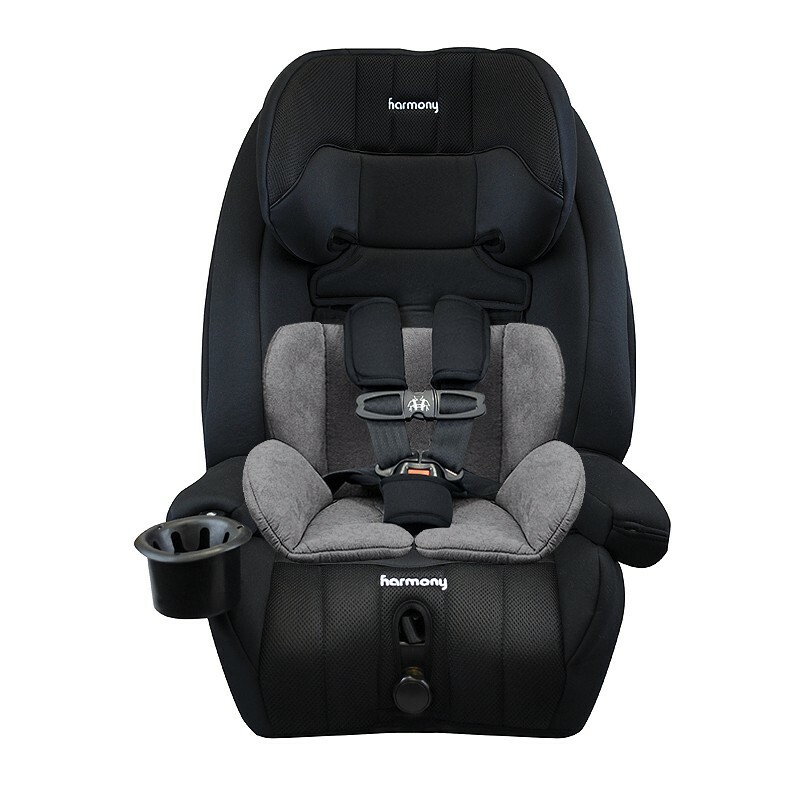 3-in-1 car seat: 5-point harness, highback, and backless booster. 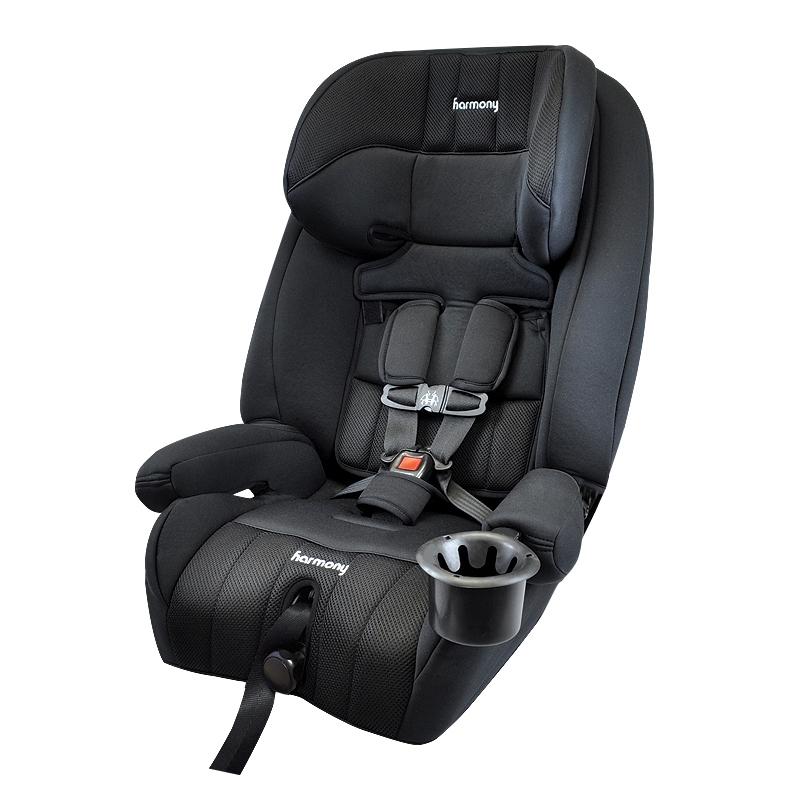 The forward-facing Harness mode fits children from 22-65 pounds (10-29.5 kg) and 27-57 inches (68.6-144.8 cm) tall. 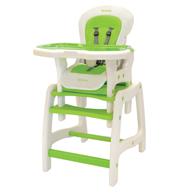 The forward-facing Booster modes without harness (highback or backless) fit children from 40-110 pounds (18.1-50 kg) and 34-57 inches (86.4-144.8 cm) tall. 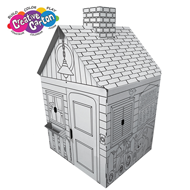 360° of full-body protection guarantees maximum safety to your child’s head, torso, and legs. 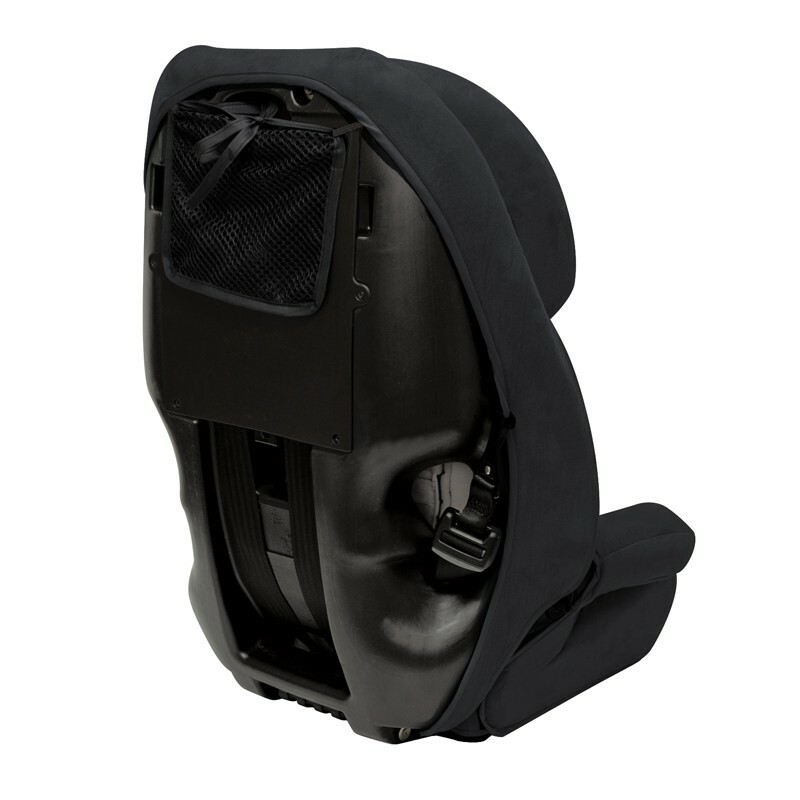 Deep, supportive headrest, backrest, and seat base for 360° of immediate crash protection from front, rear and side-impact collisions. 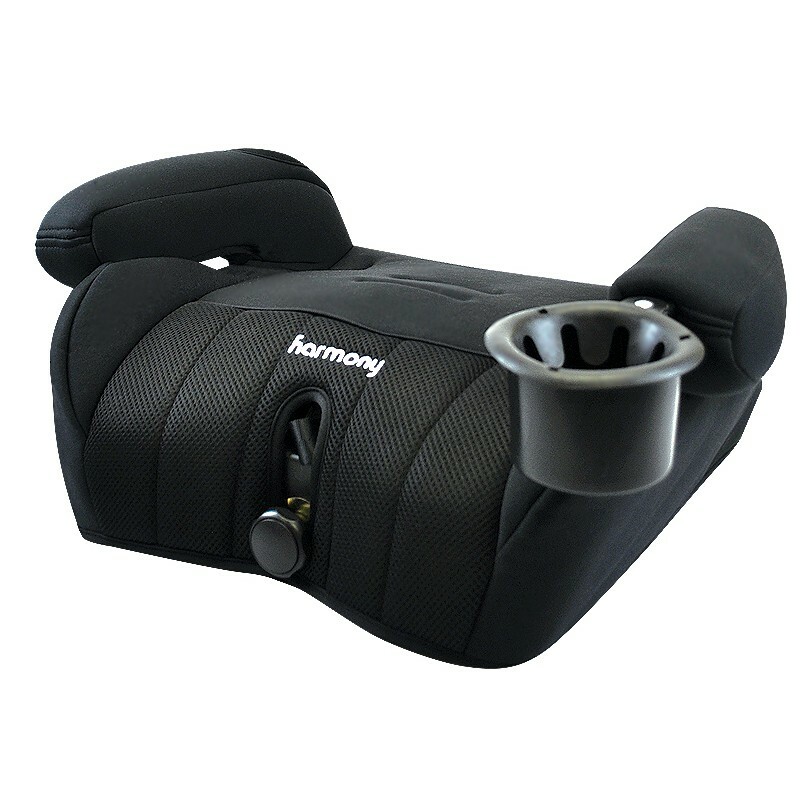 EPE energy-absorbing foam in headrest, backrest, and base. LATCH (Lower Anchors and Tethers for Children) equipped. 1-hand, no re-thread height adjustment harness. 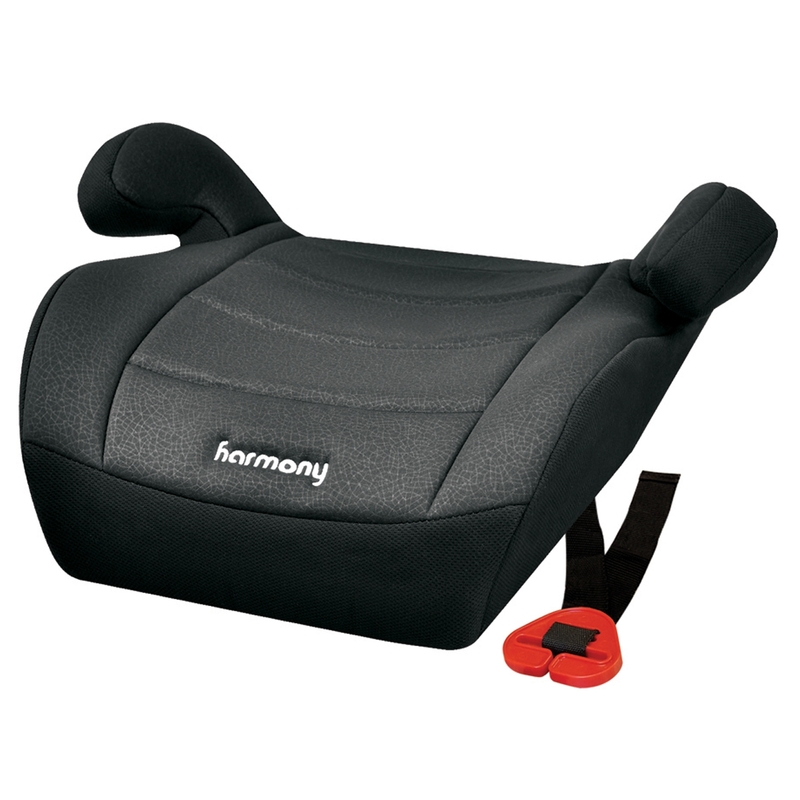 9-position, 1-hand height adjustable headrest; extends to 29". The anti-submarining belt path design prevents the child from sliding under the lap belt on impact. The ultra-plush seat pad, made with durable, premium fabric and extra foam, provides maximum comfort and is removable for washing. Shoulder and crotch pads are included. The unique infinite recline system offers a multitude of recline positions. Comes with a practical cup and/or snack holder that can be easily installed on either armrest. Offered with a 1-year warranty.